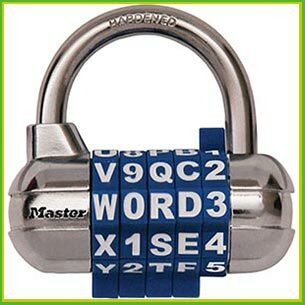 We’ve teamed up with the best manufacturers to bring you a wide range of quality combination locks. If you’re looking for suggestions on the best locks, we’ll guide you and also install the right ones in your property. In case, you’ve forgotten the sequence and need to gain access into your property right away, our experts can employ the most intuitive and damage-free solutions for the same. We can also reconfigure the lock so that it answers to a new code. Our solutions are available 24/7 in Washington, DC area. 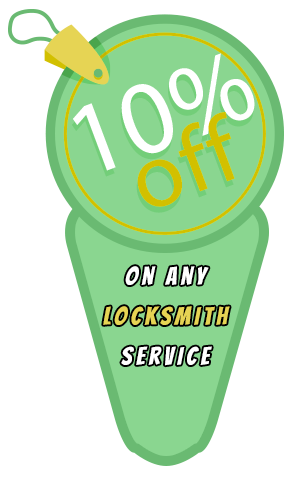 Reach out to Washington DC Emergency Locksmith by dialing 202-753-3887 today!